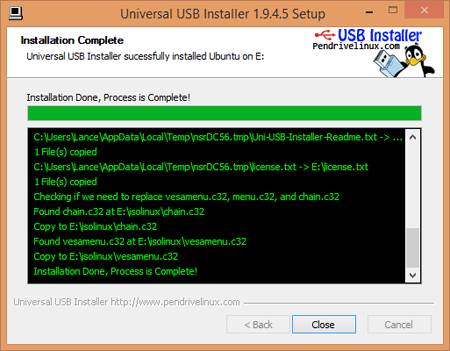 Making a live USB is pretty useful to try a new OS in our laptop. Even we can work with this OS. 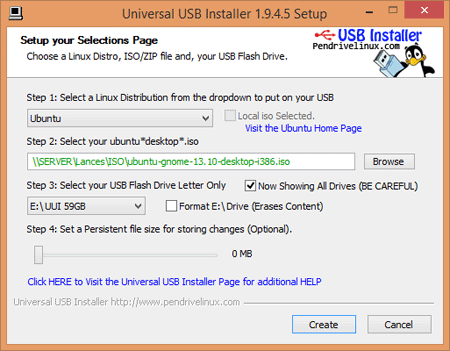 So, don`t waste CD, try this tutorial in your pen drive and utilize your pendrive to try OS.